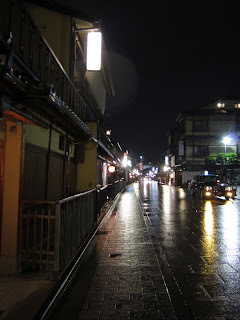 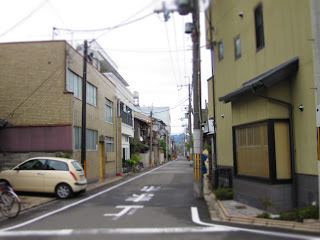 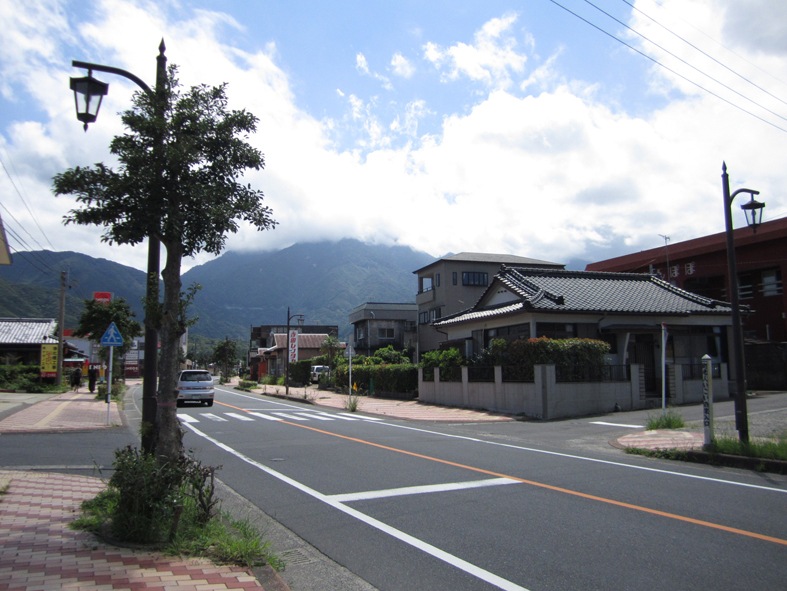 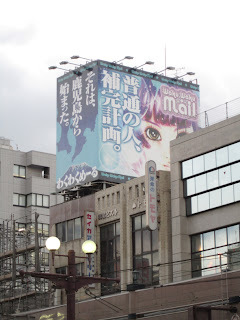 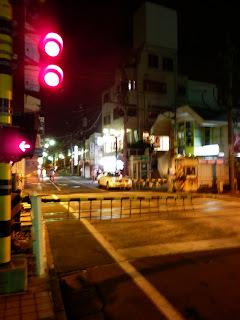 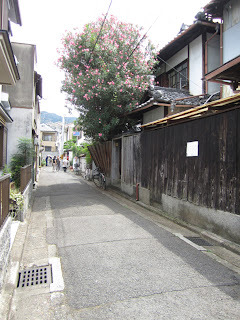 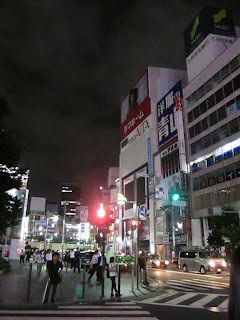 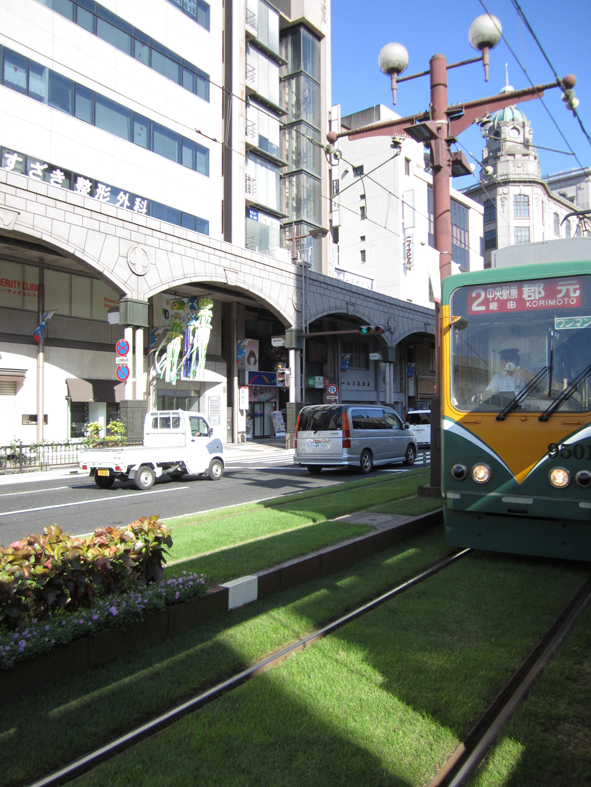 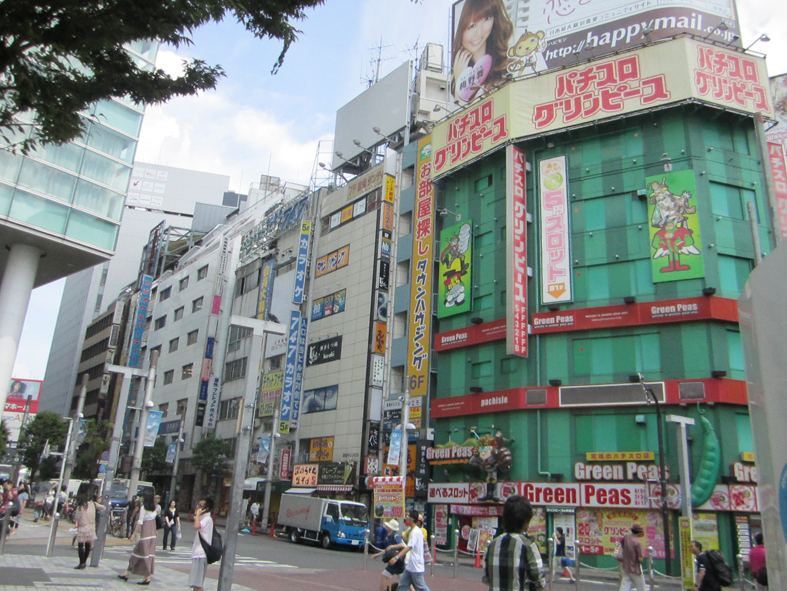 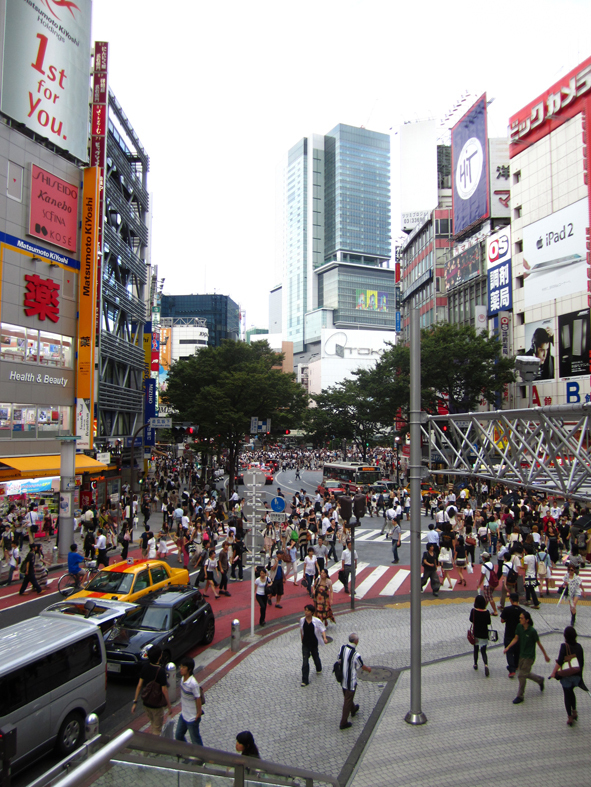 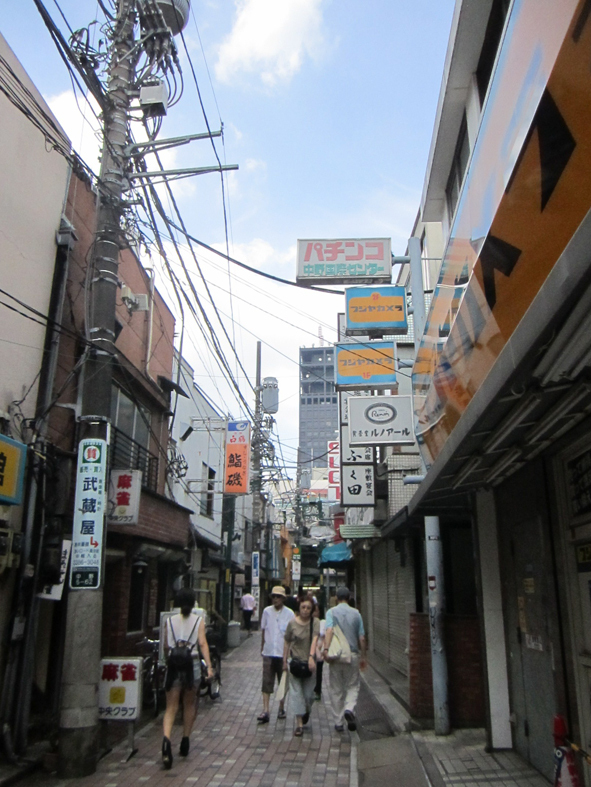 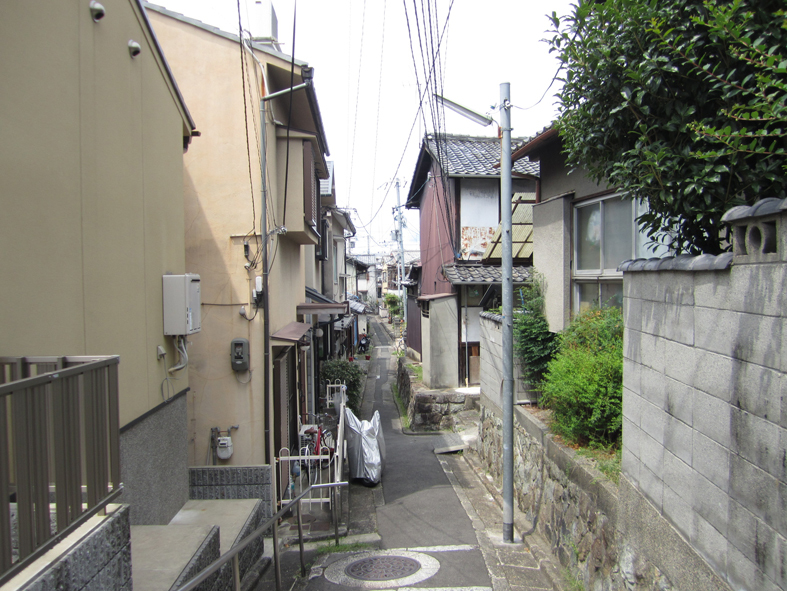 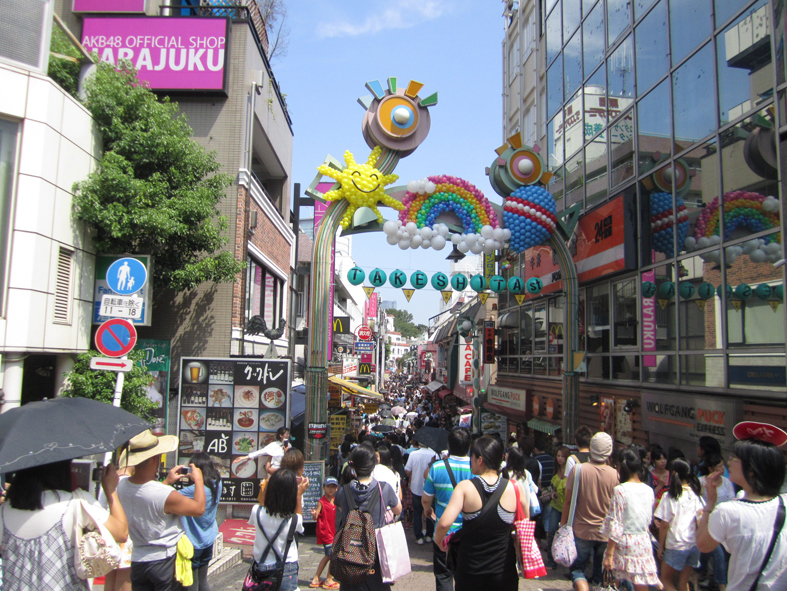 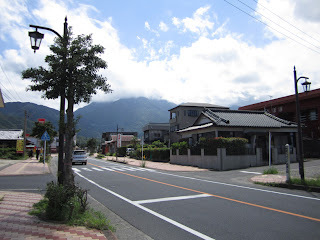 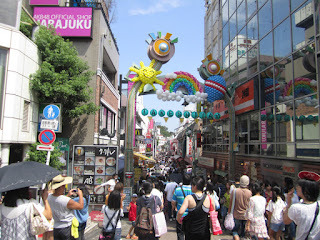 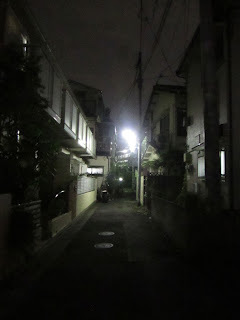 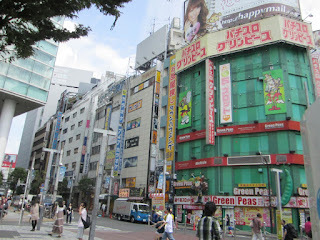 Feelings from Nihon: Streets from North to South. Streets from North to South. 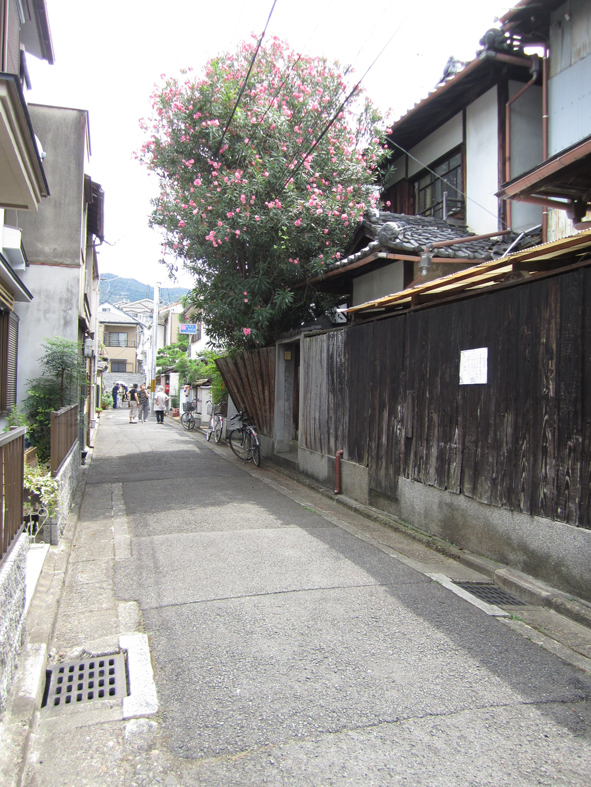 Flower of Kyoto. 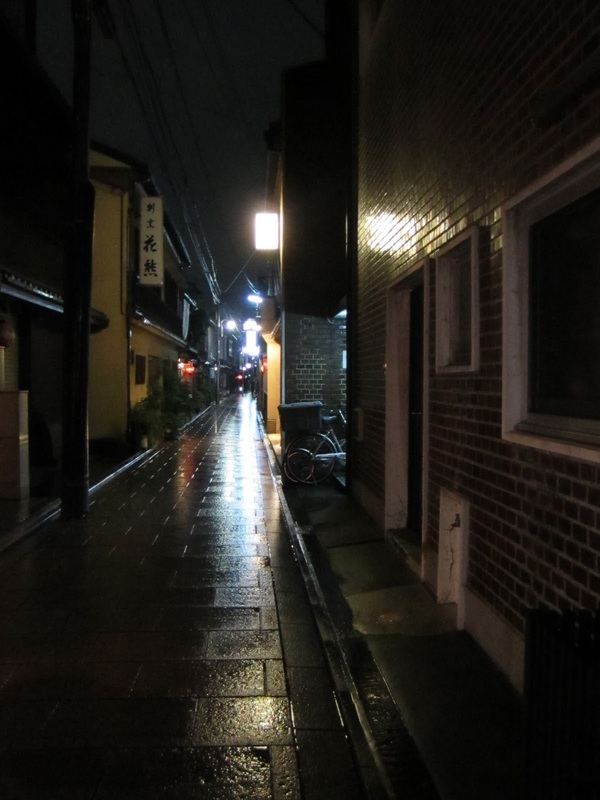 Sad and lonely. Red and wet. Like your dress and shoes. watching you, looking for you in the rainy streets of Gion. 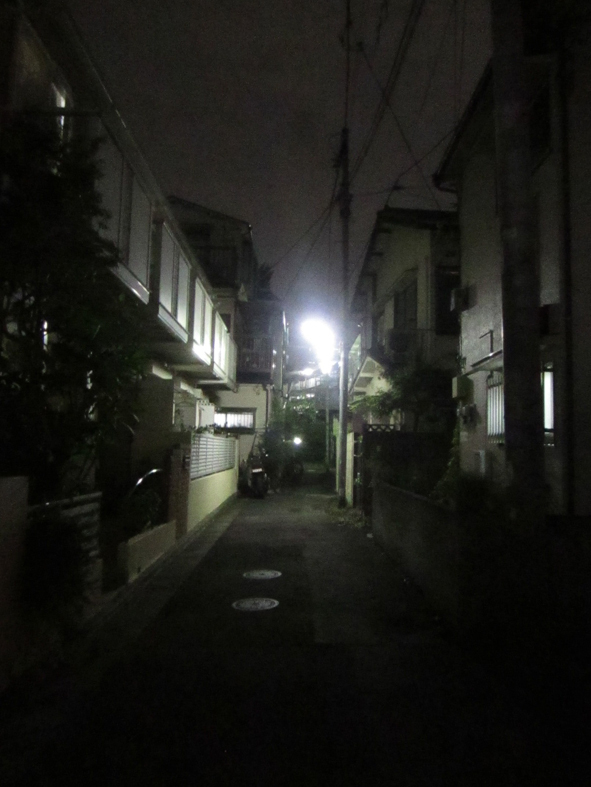 Wanting you, frantically, like a distant fantasy.